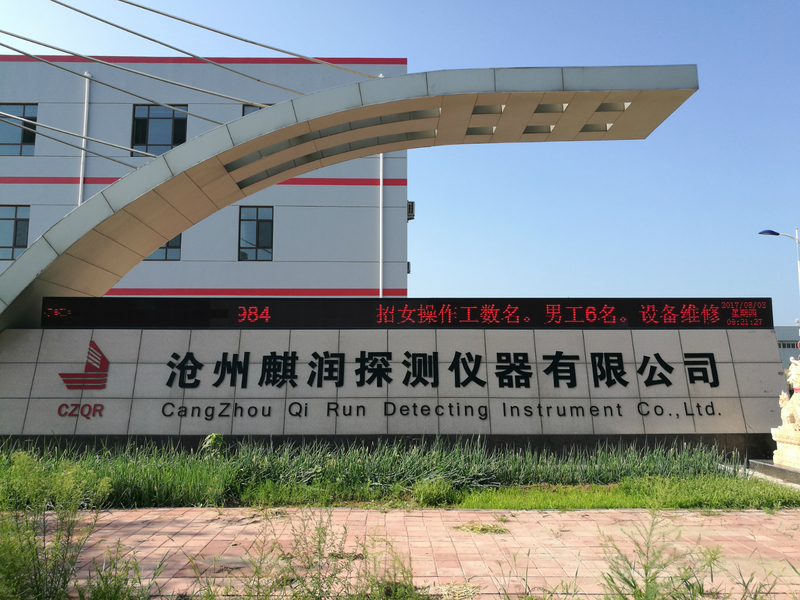 Cangzhou Qi Run Detecting Instrument Co., Ltd is specialized in metallurgical industry, detection, sensing and instrumentation. We have rich experience in the detection of metallurgical sensing and instrumentation. 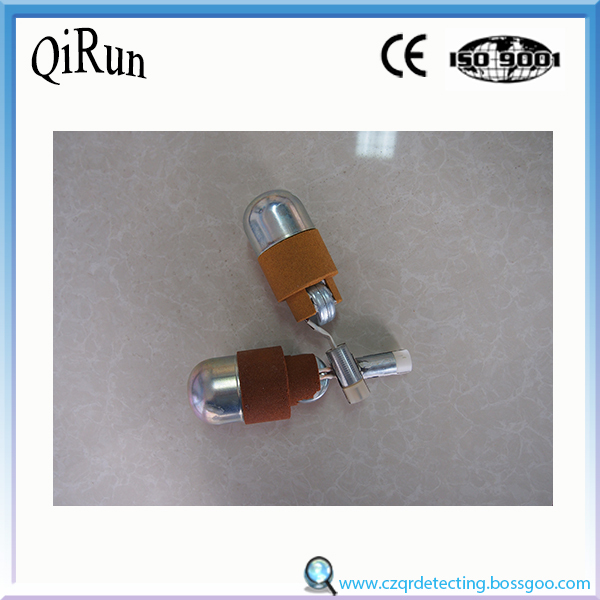 One of our main products is probe for temperature measurement and sampling. 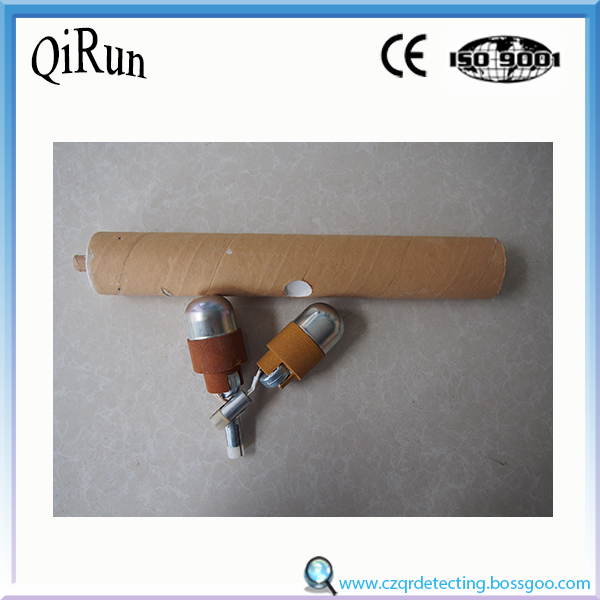 This 2-In-1 Probe for steel factory use is very popular in our country. Our temperature and sampling probe for foundries will be your best choice for molten steel process. 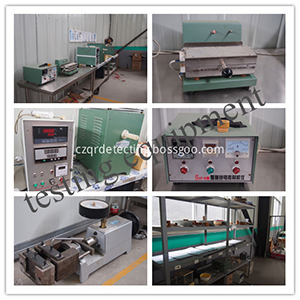 production of Sampler, thermocouple, probe and other relating instruments. 2. 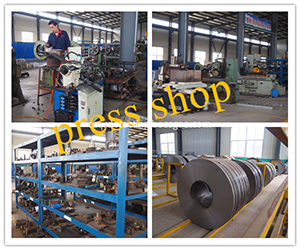 Our products are supplied to not only domestic steel corporations but also many other countries and regions such as USA, Japan,Australia,Thailand,Mexico,Columbia,Pakistan and so on. 3. 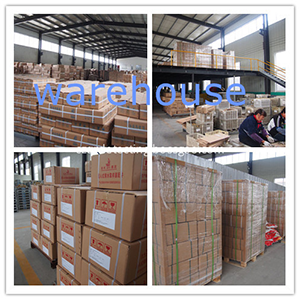 The most important point, we are the entity factory, not trading company. Quality can guarantee more controllable higher than trading company. 4. 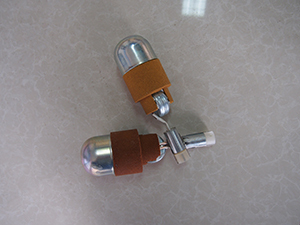 Our company has been fully and thoroughly executed ISO9001 series standards. Based on quality management and internationalized development, Qi Run is continuously enhancing our basic competitiveness. 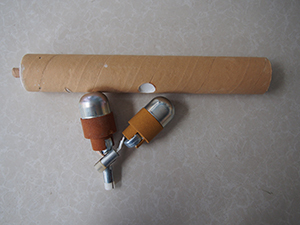 Looking for ideal 2-In-1 Probe for Steel Factory Use Manufacturer & supplier ? We have a wide selection at great prices to help you get creative. 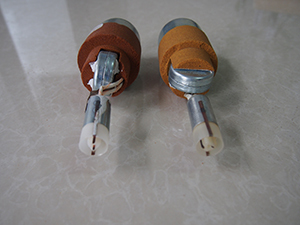 All the Temperature and Sampling Probe for Foundries are quality guaranteed. 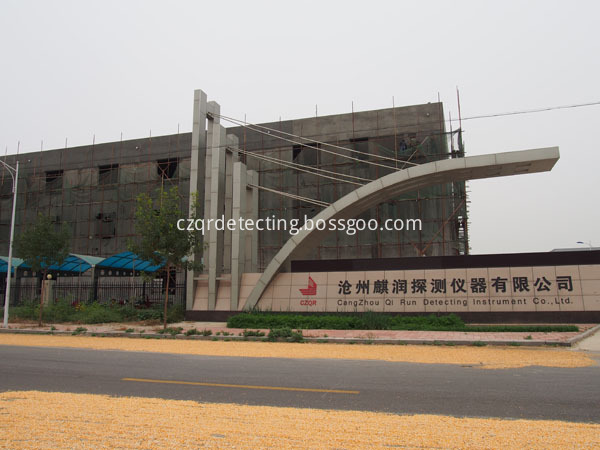 We are China Origin Factory of Probe for Temperature Measurement and Sampling. If you have any question, please feel free to contact us.